Thank you Next Step Summer Interns! | Next Step Fund, Inc. Thank you Next Step Summer Interns! 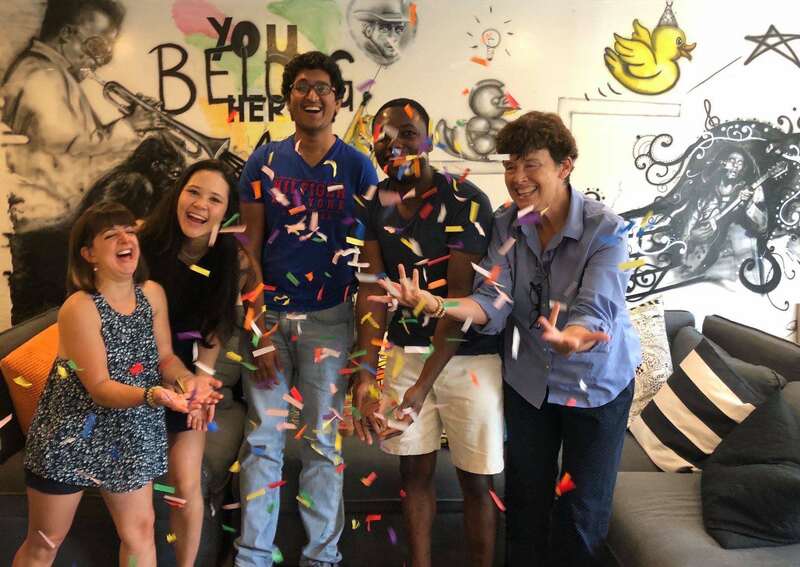 We are feeling all of the feels because it's the last day at Next Step for our Summer Interns. Jane and Surya worked so hard to support our mission during their time at Next Step and we are so thankful for the positive energy and wisdom they brought to Next Step, our Summer Campferences and the Health Fair with MassCARE. It has been a blast working with these two remarkable individuals this summer and we wish them all of the best in their future endeavors. Thank you Jane and Surya!